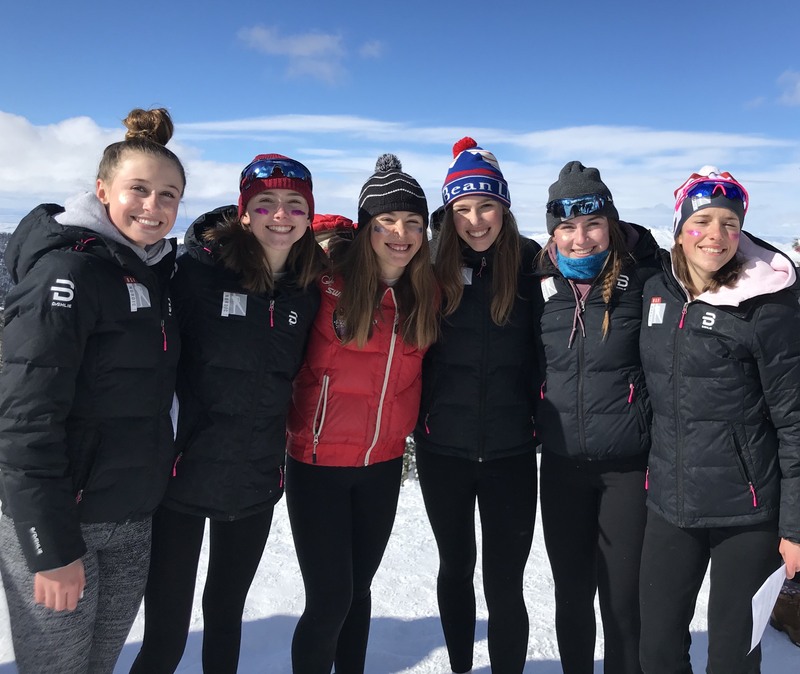 BSF's Nordic team traveled to Boise for the final junior national qualifier race of the season. 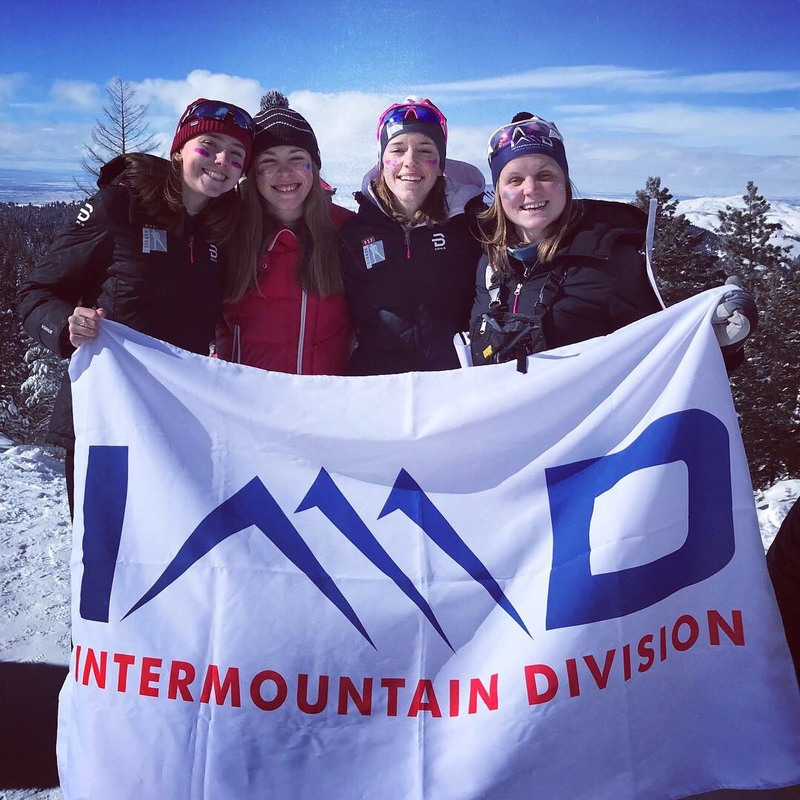 Points from three separate weekends of qualifier racing were tallied to name the teams that will represent the Intermountain Division (Idaho, Wyoming, Montana and Utah) at the 2019 Junior National Cross Country Championships in Alaska. CLICK HERE to view results and photos from Boise.